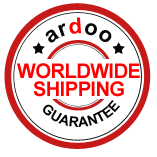 Ardoo Caresafe Ltd is an innovative company with offices in Ireland and the United Kingdom. We design, develop and manufacture specialist medical devices and disability aids. Our Ardoo Caresafe 140 hoist is the most compact, portable hoist available worldwide. All hoists are manufactured with state-of-the-art equipment in our modern facility in Dublin. All hoists are fully tested before leaving our factory which ensures every hoist is CE Compliant and comes with a Guarantee. Our goal is to ease the workload of the carer and enhance the comfort and quality of life for those been cared for. Our manufacturing facility and showroom which is wheelchair accessible is based in Blanchardstown Dublin which is convenient to the M50 and Dublin Airport. We also have an office in Nottingham to service the UK market, together with a network of distributors. 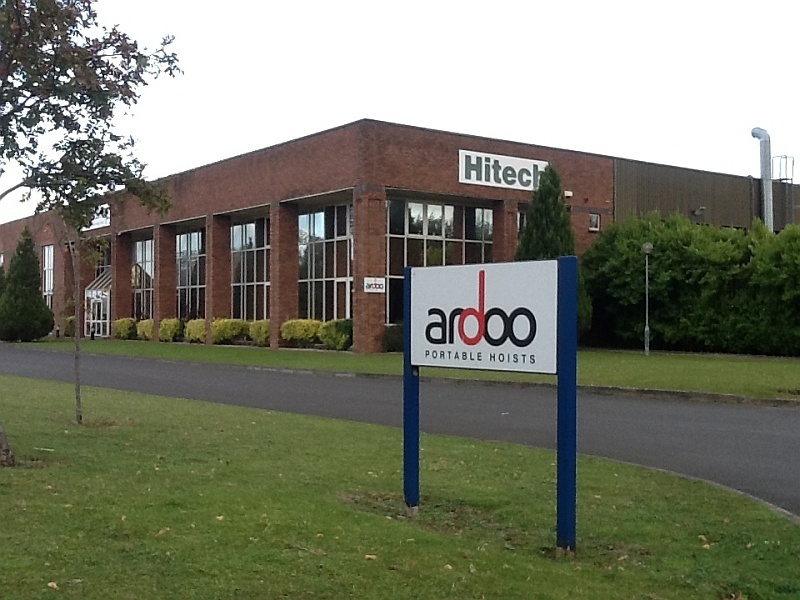 We welcome customers to come view and trial the Ardoo Hoist. 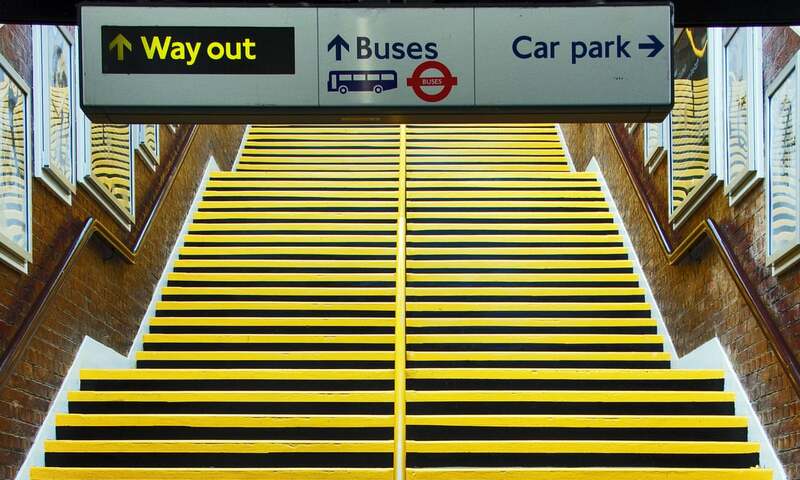 Alternatively it is possible to arrange a trial in the comfort of your own home.